Thomastik-Infeld Vienna Strings and Connolly Music are proud sponsors of Mimi Zweig StringPedagogy.com Online Edition allowing for free access. Downloading of the PDF Version of Mimi Zweig StringPedagogy. The PDF Version lets you print text and images from all Volumes. View streaming lesson videos: SIGN-UP HERE! 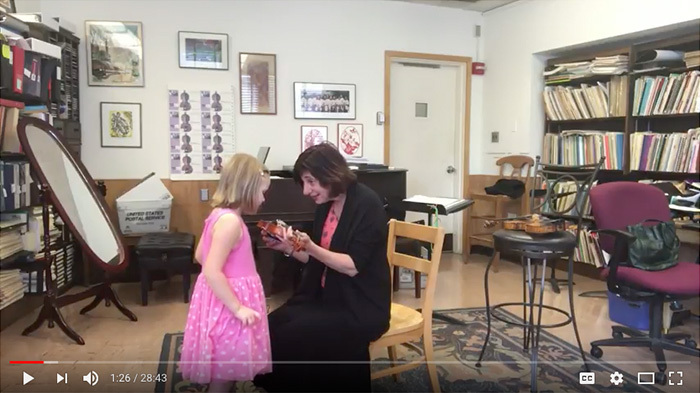 Mimi Zweig and Susan Moses are placing weekly lessons of violin and cello students online for you to be a “fly on the wall”. Enjoy!